At the height of the ancient Berber civilization, one of the factors which supported the survival of the kingdom was agriculture. 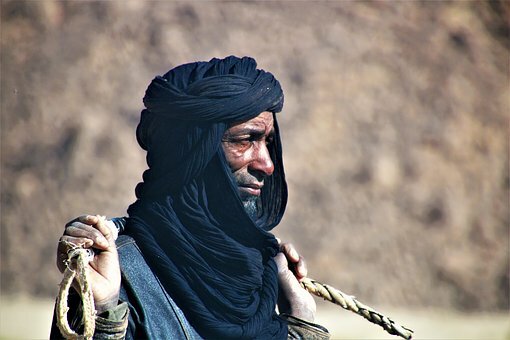 The ancient Berbers were engaged in various forms of agricultural activities such as grain production, domestication of wild animals and cultivation of fruits, to mention just a few. The types of agricultural activities they engaged in are discussed in more details below. One of the major agricultural activities the ancient Berbers were involved in was the production of grains. As an agrarian economy, the ancient Berbers cultivated crops like wheat and barley in the Maghreb and the plains of Cyrenaica. Such crops provided a constant supply of food to the kingdoms. Another agricultural activity of the ancient Berbers was the rearing of animals. Hitherto, the Berbers hunted animals like sheep and goats in the wild but with time; these and other animals were domesticated. Sheep and goats were reared at home and this provided a ready source of meat protein for the various Berber kingdoms. Animal skins and hide were also employed in the making of clothes. Also, the ancient Berber system of agriculture included the cultivation of fruit crops. Some fruits cultivated by them were bananas and apples. The fruits were mainly produced for domestic consumption but in the event of an over production, the surplus was exported. One distinct agricultural practice among the ancient Berbers was the cultivation of lands which were very close to their abode. In those days, nomadic raids were common and farmers were frequently the target of nomadic attack. To minimize or to prevent the recurrence of these attacks, the farmers were encouraged to farm the lands which were close to them. This made their lives a bit more sedentary than it would otherwise have been. 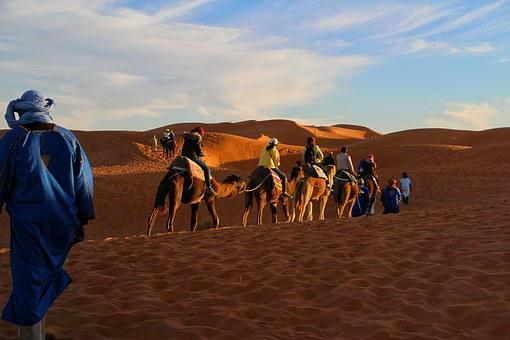 The ancient Berbers imposed taxes on agricultural activities such as taxes on livestock. There were mobile police units which were created for the dual purpose of maintaining peace and collecting taxes imposed on livestock.